This winter, amp up your fashion statement with these amazing fashion outfits! Every season has its must-have wardrobe items, and in winter, it’s all about keeping warm and snuggly while ensuring you remain stylish. 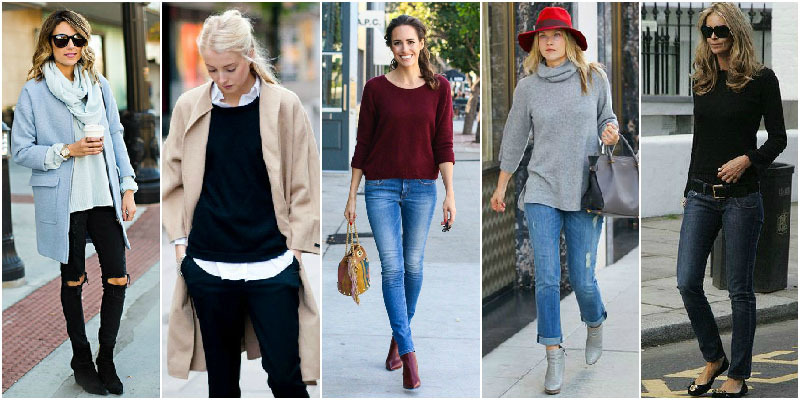 Here are ten winter wardrobe essential outfits that you need for all occasions. Although a hat might not spring to mind when thinking of winter must haves, wool or felt fedoras, monkeys caps, beanies and berets a great way to keep warm without sacrificing on style as this accessory can make any outfit look more put together. Check out some celebs doing it right. 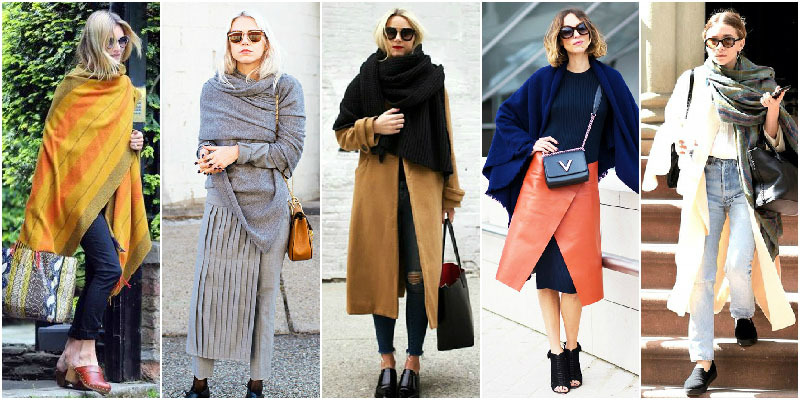 This winter lets make your outerwear the most important aspect of your wardrobe! How do we do that? Simple – Make a statement with a statement coat. A statement coat will add that little pop of color to all those dull creams, grays and blacks. Warm and chic – the perfect winter combination! Boots are the best thing about winter. Be it over the knee boots or ankle length boots, they can be dressed down with jeans and a jumper for a casual daytime look or glammed up with a skirt or mini dress at night. So versatile indeed! The easiest way to show a little leg and stay cosy at the same time is by wearing a knitted jumper dress. For added warmth, pair it with tights or pop your favorite winter coat on top. Choose from a form fitting style or a relaxed anti-fit version; you really can’t go wrong here, and a bonus is that this style looks good with most shoes. Nothing says cool like the blanket wrap scarf ! It is a chic and effortless addition to any winter outfit and the bigger, the better! There are countless ways to style this cold weather accessory, either thrown carelessly over your shoulder or wrapped around multiple times. Wear it as you please! Investing in a turtleneck top will ensure that your neck is nice and snug all winter long! This style looks good with absolutely anything. Wear your turtle neck top paired with a sweater and sleeveless dress, or simply wear on its own with jeans and some nice shoes – the turtleneck top is a winter winner! 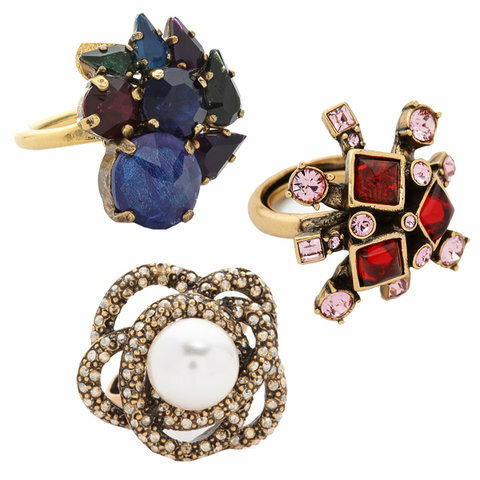 Invest in cocktail rings this winter! Nothing gets a party started like a handful of bling! Leather Jacker! Need we say more? A leather jacket is crucial for the cold winter days! Throw is on and feel that instant edge and sass. Bring out your coolness – toss it over your jeans and tee on the weekend or blouse and pants for the night, this jacket has the power to transform any winter outfit from drab to fab! Having a sleepover with your friends on a cold winters night. Get on those flannel pyjamas, drink some hot chocolate and cozy up by a bonfire!